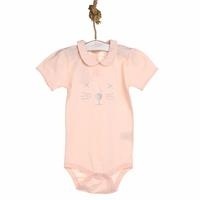 Aziz Bebe Baby Clothing products will suit your babies, cute and fun design will attract the attention of your babies. 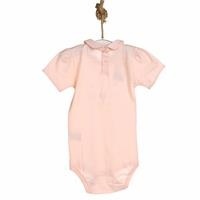 With Aziz Bebe Bodysuits, your babies are both comfortable and very stylish! 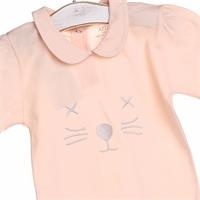 Aziz Bebe designs and produces clothes that your babies will love and comfortable with their special design. 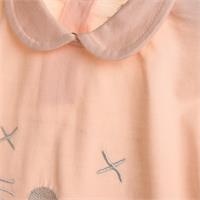 Material harmful to the health of babies is not used. It has a quality fabric feature. Do not iron at high temperatures.